Looking for your first job in economics? Or, is your firm or agency hunting for a rising star in the field? You are invited to attend the 2018 Economics Career Fair on Friday, November 16 in Washington, D.C.! 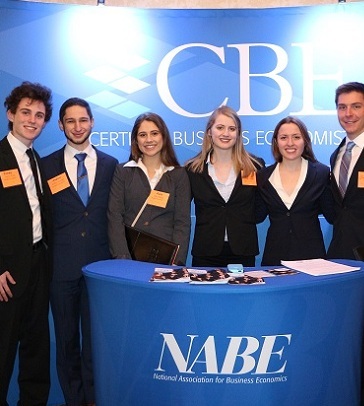 The National Association for Business Economics (NABE) joins Boston College, Boston University, Brandeis University, Columbia University, George Washington University, Georgetown University, Johns Hopkins University, New York University, and the University of Cincinnati in co-hosting the 2018 Economics Career Fair. The 2018 Economics Career Fair is designed to give job candidates access to a large number of employers from both the government and private sector over the course of the half-day event. Registration is available to current M.A. or M.S. students in economics or recent M.A. or M.S. graduates in economics of consortium schools (will be verified by the schools), undergraduates, and NABE Student Members. If you are not currently a NABE Student Member, you can find information on joining at the Student rate** here. NABE Student Members can attend the event for $25. **Must be a full-time student and can only be working part-time. NOTE: Candidates who wish to have their resumes included in the "resume book," which will be sent to employers for the purpose of scheduling interviews, will receive instructions on how to submit their resumes after registering. If you are a student or recent graduate of a consortium school: please submit your resume to your student adviser or program staff. The Economics Career Fair is designed to allow your recruiter to interact with hundreds of highly-qualified candidates so that they can make the most of the half-day event. The exhibit hall layout offers an ideal setting for meeting and interviewing candidates. In addition, two weeks prior to the fair, all employers will receive a resume book and are encouraged to contact candidates to schedule 15-minute interviews in Recruiter's Row, a section of the Career Fair reserved for employers to meet with candidates in a more private and quiet setting. 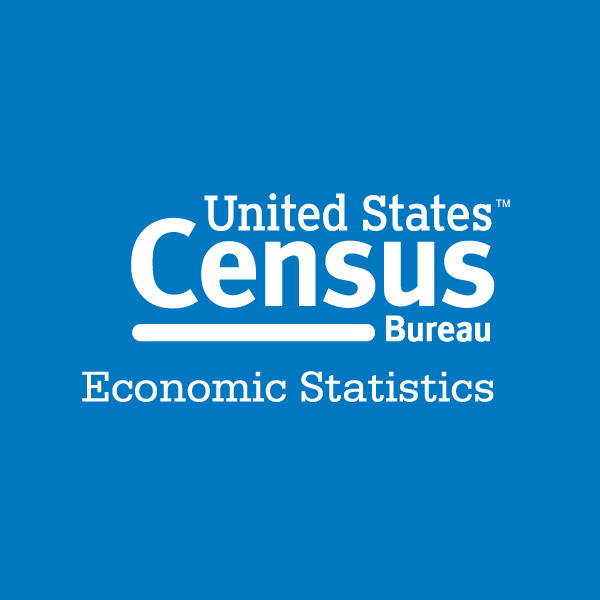 Register by October 19 for discounted Employer rates! Download the Employers handbook below and apply to exhibit at the Economics Career Fair. Questions? Email us at nabe@nabe.com or call 202-463-6223. 9:00 AM - 9:30 AM Welcome/Panel Discussion "Economics Careers in the Public, Private and Nonprofit Sectors"
The Economics Career Fair will again convene at the conference center of the National Association of Home Builders (NAHB). 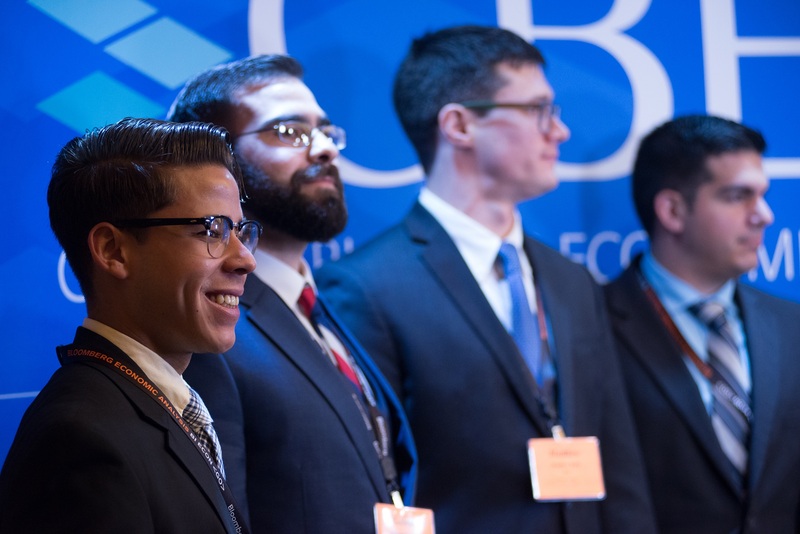 The 2018 Economics Career Fair is a collaboration of Boston College, Boston University, Brandeis University, Columbia University, George Washington University, Georgetown University, Johns Hopkins University, New York University, University of Cincinnati, and NABE.